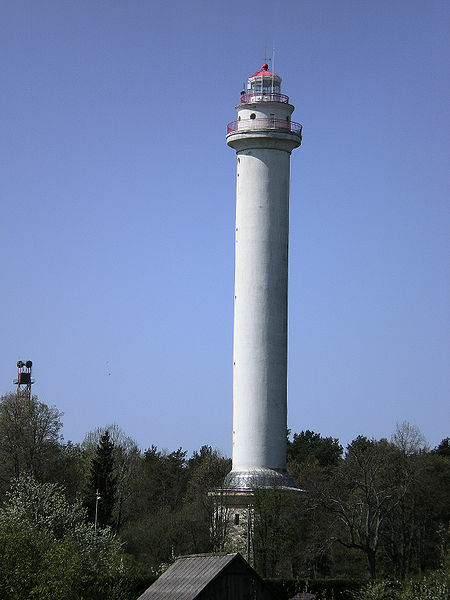 In Miķeļtornis (about 30km from Košrags towards Ventspils) stands the highest lighthouse in the Baltic countries (62m). Unfortunately, in the recent years you cannot climb the lighthouse any more. About 7 km after Miķeļtornis towards Ventspils there is Ventspils International Radio Astronomy Centre: Irbene radio telescope: a former Soviet army espionage tool, now being used for scientific research. The scientists of the Ventspils University guide tours through the telescope, telling both the scientific and the historic part of the story. 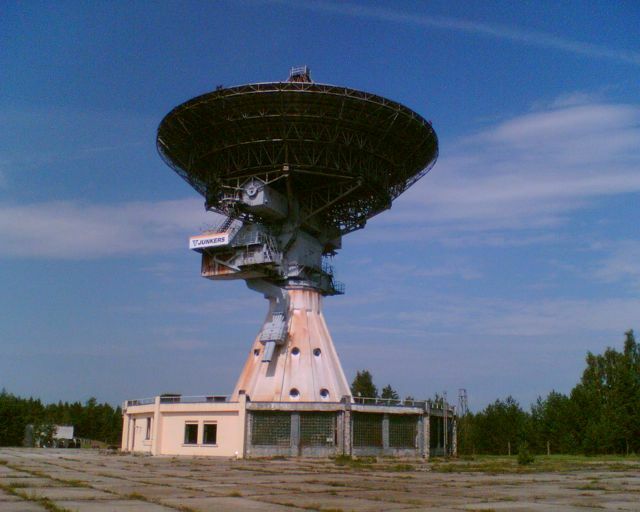 On your way to the radio telescope you will pass through the spooky – abandoned and demolished – former Soviet Army settlement in the middle of nowhere.